Everything you need to know before, during, and after the show. 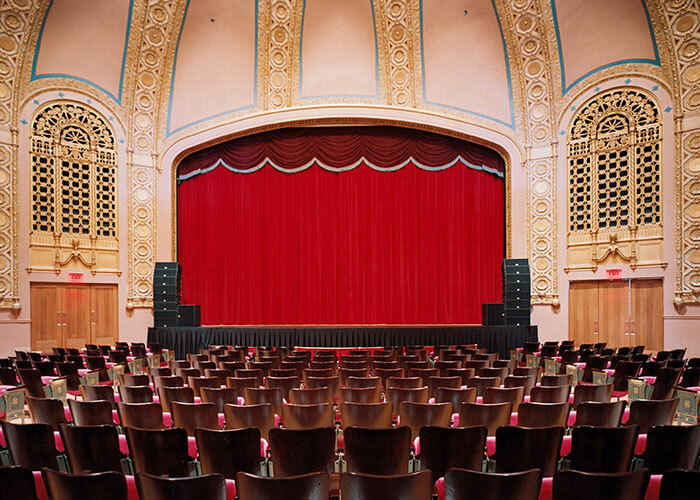 Tickets for Sheslow Auditorium and Staplin Performing Arts concerts may be purchased at midwestix.com or by calling 515.280.4020 weekdays from 9 am to 5 pm. The Sheslow Auditorium box office is located in the lobby between Sheslow and Old Main. The Staplin PAC box office is located in the main lobby. Both open one hour before curtain time. Tickets for Hoyt Sherman Place concerts may be purchased online at Ticketmaster.com, at the Hoyt Sherman Place box office weekdays from 10 am to 5 pm (located on the lower level of the auditorium building next to the parking lot), or by calling 800.653.8000. The Hoyt Sherman box office is open one hour before curtain. There are coat racks in the lobby of Sheslow Auditorium and Staplin PAC. Coat hooks are located in the upper gallery level of Hoyt Sherman Place. Here are some tips that will make everyone’s visit more enjoyable. Please make it to your seat before the concert begins. As a courtesy to all patrons, ushers will determine an appropriate time for latecomer seating. Thank you for your understanding. Please be considerate of those around you. For example, please try to unwrap all candies or cough drops prior to the beginning of the concert to prevent any distractions. Please silence phones. Please make sure all electronic devices are turned off or muted prior to the beginning of the concert. Cameras and flash photography and the use of recording devices are not allowed and are a violation of state and federal copyright laws. Drinks purchased at Hoyt Sherman Place are allowed in the auditorium. Drinks, including water, are not allowed in Sheslow Auditorium or Staplin PAC. Food is not allowed. Cancellations due to bad weather are typically not decided until hours before curtain time and will be announced by the media whenever possible. Guests may call the Ticket Office at 515.280.4020 or check Facebook (CivicMusicAssociation) for specific performance information. Sheslow Auditorium and Staplin PAC concert tickets can be exchanged for another performance during the current season. There is no exchange fee. Hoyt Sherman Place concert tickets can NOT be exchanged. If you are a season ticket holder you can donate tickets back to the organization as a tax-deductible contribution. Please contact our office at 515-280-4020 prior to the performance for exchange/donation options. All exchanges and ticket donations must take place at least 24 hours prior to the date and time of original concert. We are not able to offer refunds. 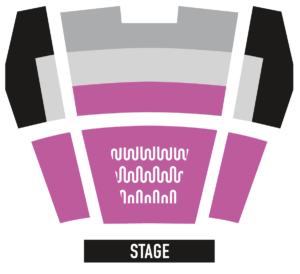 Seating for guests with disabilities is available for all performances.  Please contact the CMA Office at 515.280.4020 for more information. CMA is proud to offer group rates for organizations, clubs, retirement communities and more! Groups of 10 or more receive 30% off all tickets. In addition, CMA will include a free ticket for the coordinator of the group. Please call our office at 515-280-4020 to receive this discount. Lost and found items may be reported and claimed at the Box Office on the day of the concert. For items lost in Sheslow Auditorium at Drake University, please call 515-271-2011. The lost and found department is located at the Information Desk, Law Library or Room 128, Cartwright Hall. For items lost at Hoyt Sherman Place, please call 515-244-0507. For items lost at Staplin PAC, please call 515-633-4000. CMA is not responsible for the loss of personal property. 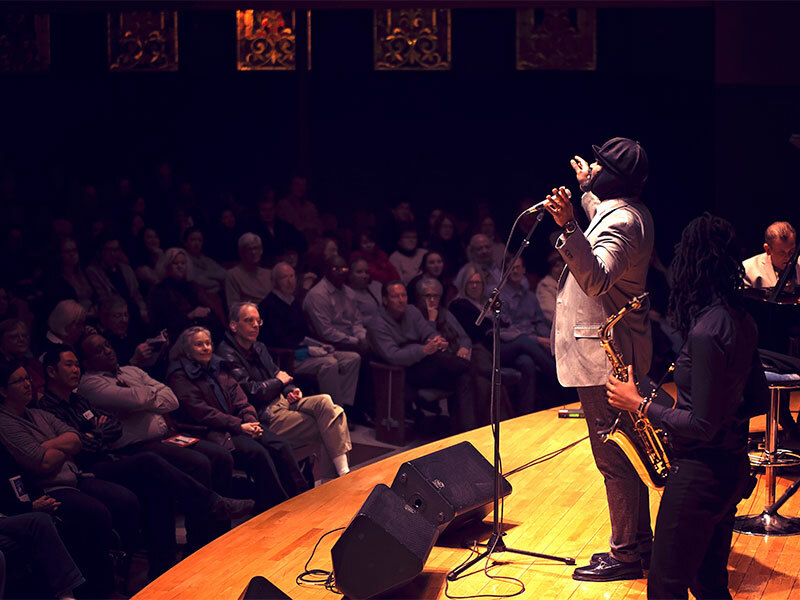 When you make a gift (of any size) to CMA, you help us fulfill our mission and grow the audience for great jazz and chamber music. Consider making a gift today!